There are a number of ways to gauge whether a car is reliable or not. From aggregated vehicle history reports to a make and model’s average mileage before hitting the junkyard, it’s a subjective science that’s part fortune telling and part research. Luckily, there is some pretty convincing anecdotal evidence and a fair number of polls and ratings to help establish the most reliable cars under $3,000. Once those are determined, it’s time to seek out value – older models, cars with dents and dings, and other characteristics that don’t overwhelmingly impact longevity. OK, it’s a truck and not a car, but trucks and SUVs rule the roost when it comes to used vehicle endurance. More than 4 percent of Ford F-250s surpass the 200K odometer mark, which is substantially longer than most other vehicles. 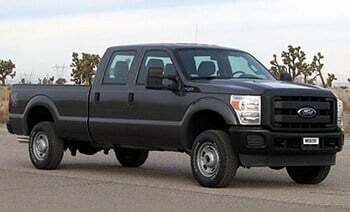 This a rugged, big-bodied ride that works hard, works long, and is worth a look in your used car search. Lexus finished atop J.D. Power’s most recent annual rankings of vehicle reliability. But here is the rub: it’s a luxury car brand. And it’s not exactly easy to find a used Lexus in the price range that’s in good running condition, i.e., one that can pass an annual inspection. 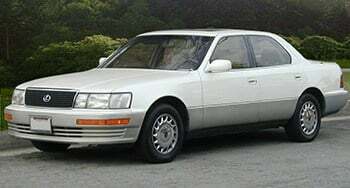 Lexus didn’t even begin as a company until 1989, which limits your ability to search way back for used car value. Our best advice is to pore over the classified ads, set up online notifications with sites such as Cars.com and KBB.com — and to be very patient. This is the first of two Hondas on this list — and the Civic is the more affordable of the two options. If you think you look at your driver’s side window and look out into a parking lot full of Honda Civics, you’re not too far off. 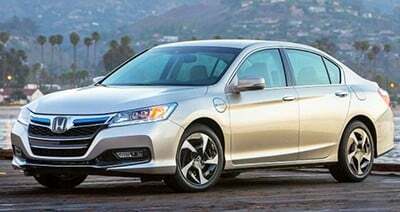 Honda sold 326,000 Civics in the United States alone in 2014. We’re not promising that your Civic will handle 750,000 miles in five years like it did for this guy – before famously breaking the 999,999-mile mark – but the model make the iseecars.com top 10 for longest lasting vehicle. One percent of Civics were reported to make it past 200,000 miles, good enough for No. 8 on the list. Sure, while it has off-road capabilities, it’s probably not built for driving through Australia’s actual outback. And it may not possess the gritty charisma of former spokesman Paul Hogan. But this Subaru is known as one tough ride. And with 1.5 percent of its fleet making it past the 200K-click on the odometer, the Subaru has exhibited rare resiliency. 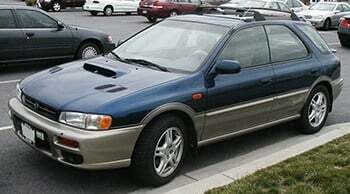 First manufactured in 1994, KBB.com shows 27 Subarus available for under $3,000. 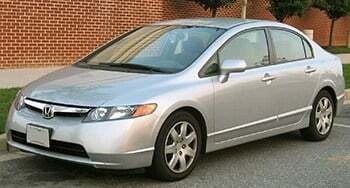 There are more used Honda Accords being driven than any other used car. Sure, 2.3 percent – the percent of Accords comprising the used car market – may not sound like a lot. But when you consider all the makes, models and sub-models of cars, trucks and SUVs, it quickly becomes more impressive. Additionally, the Accord is the No. 1 longest lasting car in an iseecars.com poll, with more than 1.6 of the vehicles staying on the road for more than 200K miles. The challenge is finding a used Honda Accord in your back yard. In spring of 2015, there were just more than 100 used Accords in the aftermarket in the United States, according to KBB.com. Of course, there are other sites and sources to scout, too. In other words, they don’t last long once they’re listed. This is a short list. Vehicles ranging from the Chevy Silverado to the Ford Taurus also pack reliability and value, so be sure to do your own research to find the right car for your comfort level and budget.